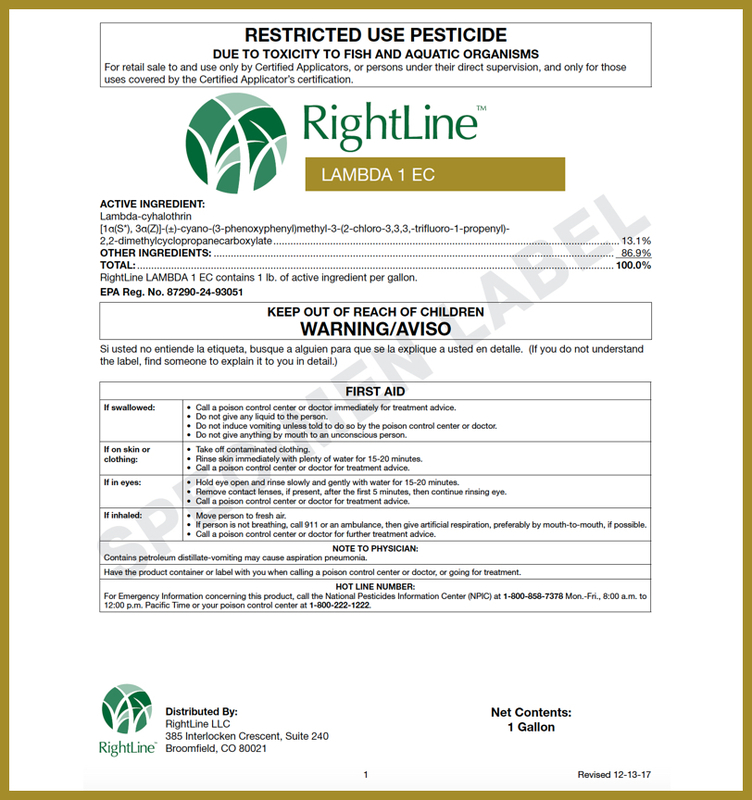 Broad spectrum soil residual herbicide used for eliminating certain weeds in established turfgrass. 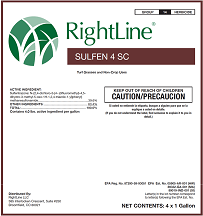 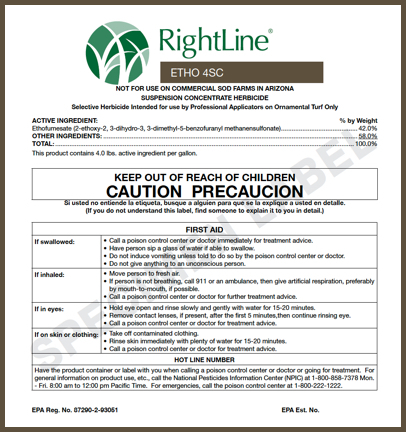 RightLine™ SULFEN 4 SC contains Sulfentrazone, which is known for its ability to control certain Sedges and Kyllinga. 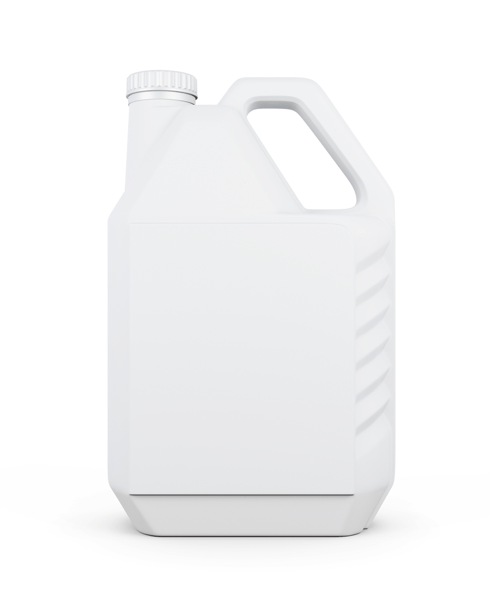 The product has a great technical fit in both warm season and cool season turfgrass. 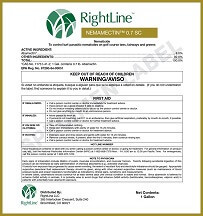 This product may also be used on railroads, highways, roadsides, pipelines and utility rights of way, industrial areas, fence rows, and other listed non-crop sites. The highly-concentrated Suspension Concentrate formulation allows for low odor and tank mix flexibility.